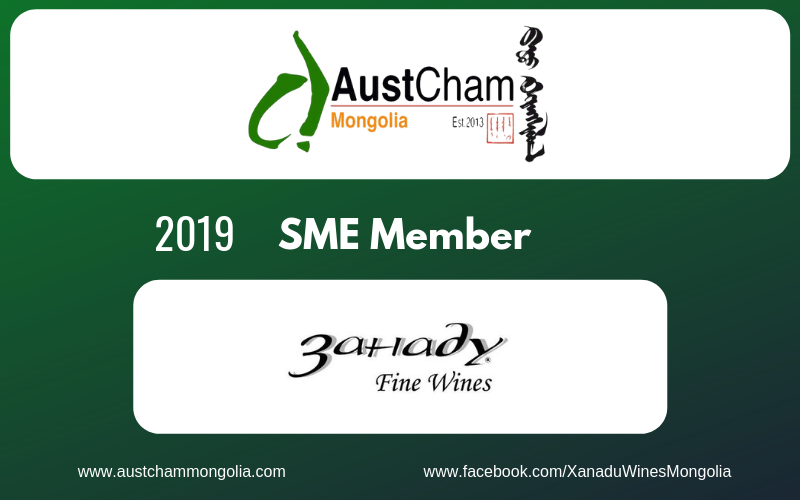 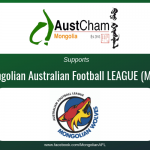 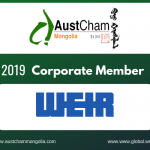 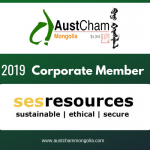 AustCham Mongolia is pleased to announce that Xanadu Wines LLC has joined the Chamber as a SME Member. 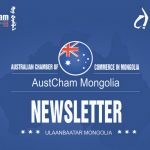 Thank you Xanadu Wines for your support. 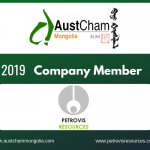 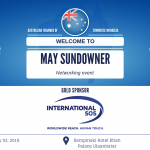 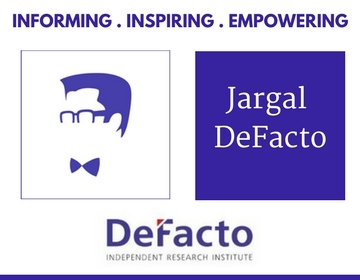 We are excited to partner with you and looking forward to our fruitful cooperation in 2019.